Follow the full evolution, year by year, of one of the most desirable sports cars in the world!Porsche’s fabled 911 represents the ultimate expression of Ferdinand Porsche’s original vision of the perfect sports car. 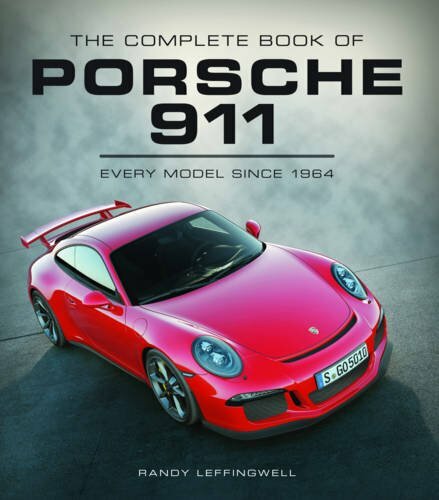 In The Complete Book of Porsche 911, author and photographer Randy Leffingwell provides a year-by-year overview of Stuttgart’s most famous car, from the original 901 prototype to today’s technologically advanced GT2 and GT3 derivatives. Along the way, he highlights the racing, prototype, and limited-production cars–offering the most complete reference available to these top-tier sports cars.In this book, you’ll find the air-cooled cars of 1963 to 1998, then the water-cooled 911s of 1998 to present day. See the 911 Classic, the 964 series, 993 series, and 996 and 997 series. With behind-the-scenes info on the evolution of the sports car, this book packs in the goods for any serious auto lover. 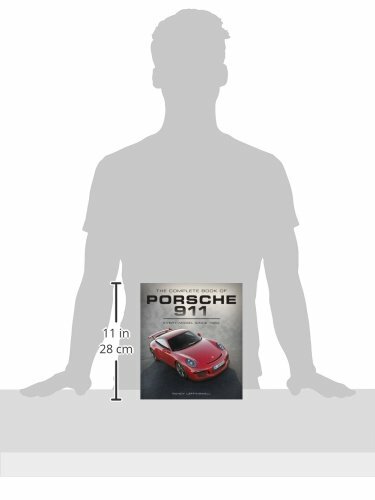 Illustrated throughout with photos from Porsche’s own historical archive, along with detailed technical specification tables, The Complete Book of Porsche 911 offers a thorough account of one of the most beloved enthusiast cars ever produced. Best Motoring International – Porsche 996 turbo, The King? !